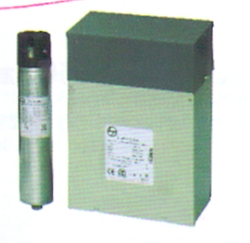 We are a reputed entity in this industry, engaged in offering a qualitative array of Heavy Duty Capacitor. Owing to expertise in their respected domain, we are engaged in trading and exporting a wide range of Electrical Capacitors. 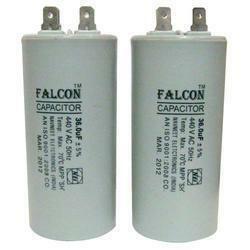 - Mainly utilized in various electrical devices to control the power supply.